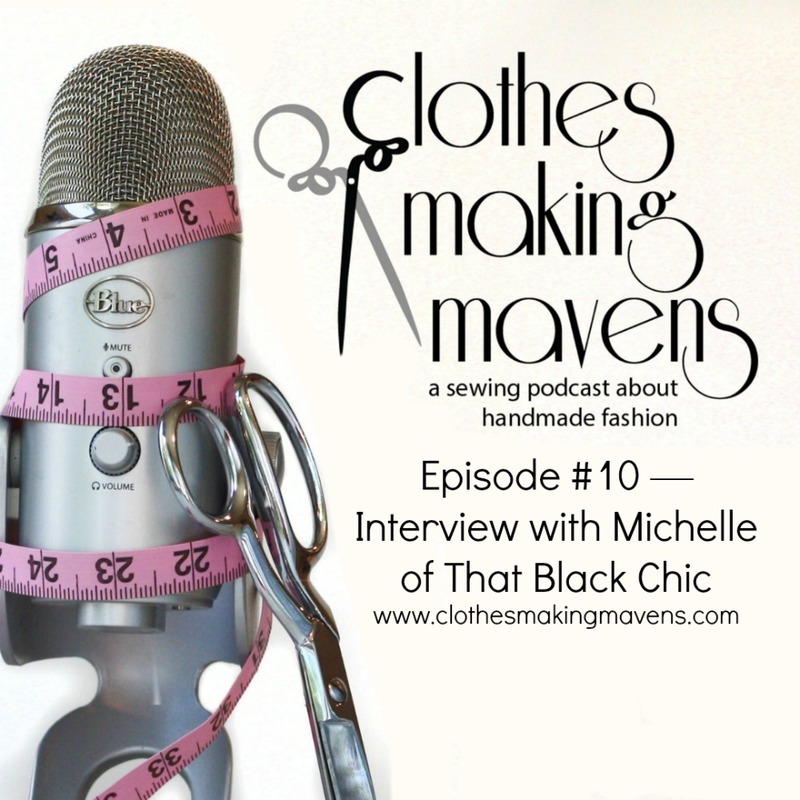 I had a great chat with Laurie part of the "Clothes Making Mavens' Team" about the clothes I make, Mori ,the magazine I will be publishing and everything in between. Shout out to Helena for the cool intro for the Podcast. Stop by and listen, it's pretty funny if I do say so myself! I'm not a podcast kinda girl but I listened to yours while sewing today and was glad that I did! It was great to hear your voice and learn more about why you sew and how you do it! Thanks for sharing it with us! Carolyn, me either! but I laughed myself when I heard the recording, I'm glad you took a listen! Loved listen to you on the podcast last week. Don't Stop Do IT DO IT. You give me so much inspiration chica. keep it up.